In honor of Rheta Grimsley Johnson’s new memoir The Dogs Buried Over the Bridge, the #DogPeople Photo Contest winner will receive a $50 gift card to their favorite indie bookstore, a copy of The Dogs Buried Over the Bridge, and a $50 donation made in their name to the shelter or dog rescue of their choosing. You can vote at here. Tell your friends! We’re back with Byte-Size Blair, our weekly wrap-up of all things social media. If you’re not already following us on Facebook, Twitter, Tumblr, or Pinterest, give us a look. 1. Merry #CyberMonday to all, and to all a good buy! 2. We had a lot to be thankful for last Thursday on account of all the amazing news from Blair author Stephanie L. Tyson, chef and co-owner of Sweet Potatoes Restaurant. 3. You know who else had a lot to be thankful for? Our Messy Desk contest winners! 4. There’s still one more contest in the works. Let it grooooow, let it grow! Show us those badass beards. 5. Last but not least, if you’re a bookseller (or have any bookseller friends who value your input), it’s time to nominate Blair’s books for this year’s SIBA awards. 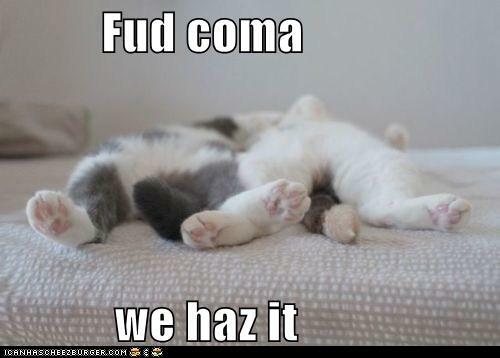 We don’t know about you, but this is how we’re feeling after feasting on leftover turkey all weekend. The weather is cool, the lawn decor is spooky, and we are ready for Halloween here at Blair! 1.) Our messy desk contest ends this week! Make sure you get your entries to us for a chance to win $50. You can tweet them @blairpublisher or email them to sutton@blairpub.com! 2.) My mother always said, “When one contest closes, another contest opens.” Blair author David Joy is ready for our No Shave November Badass Civil War Beards photo contest. 3.) Speaking of badass beards, check out these beardos from SIBA and Southern Festival of Books. 4.) Don’t wait until Halloween to take advantage of our web sale on our best ghost folklore! Also make sure you snag a copy of The Ghost Will See You Now: Haunted Hospitals of the South, the new book by Randy Russell. 5.) Can you book face like we can? This week’s pet pic is from one of our sale titles, Ghost Cats of the South. Also, proof that people were obsessed with cat photos long before the internet. 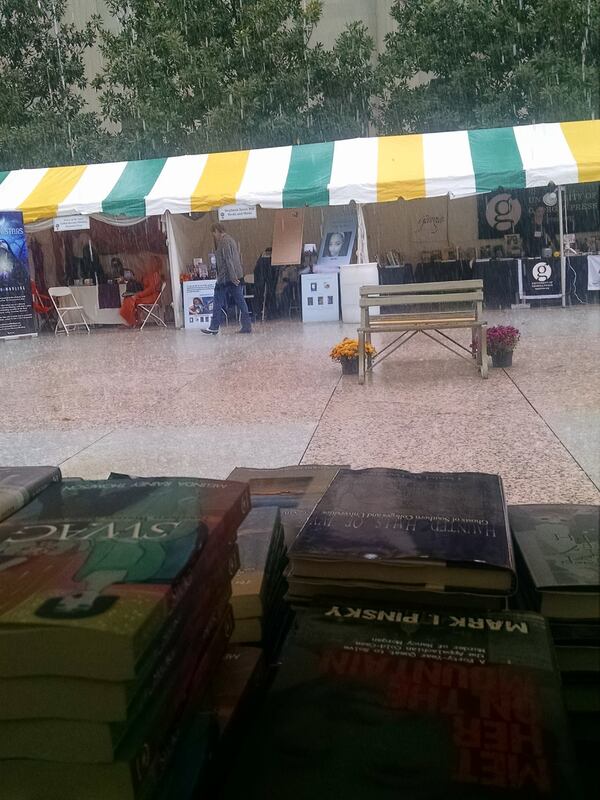 We had a great time at Southern Festival of Books despite the torrential rain. Distributed authors from NewSouth Books (Clifton Taulbert and John Pritchard) and Hub City Press (Jon Sealy and Lee Zacharias) were a big hit, as were new titles from Bob Garner, Randy Russell, and the minds behind Badass Civil War Beards. Here are our top five social media updates from the past few weeks. 1.) First of all, thanks again to everyone who came out for our 60th! Feel free to tag yourself in any of our photos from the event, all viewable on Facebook. 2.) Sharknado? More like Sharkicane! A rare up-close feeding frenzy was spotted on Cape Lookout last week. To be honest, we much prefer the area’s wild horses. 3.) Bob Garner is touring the state with his latest book, Foods That Make You Say Mmm-mmm, and the Herald-Sun gave it a great review! 4.) Have you entered our messy desk contest yet? The winner gets cash and two runners-up get gift certificates! 5.) Throughout October, we’re selling some of our favorite spooky titles for 30% off on our website. Plus, orders over $30 get free shipping! That’s a lot of folklore-bang for your buck! In lieu of an adorable animal photo, we give you this scene from Southern Festival, during the most torrential wave of the weekend-long downpour. Thank goodness all the readings and panels were happening inside! 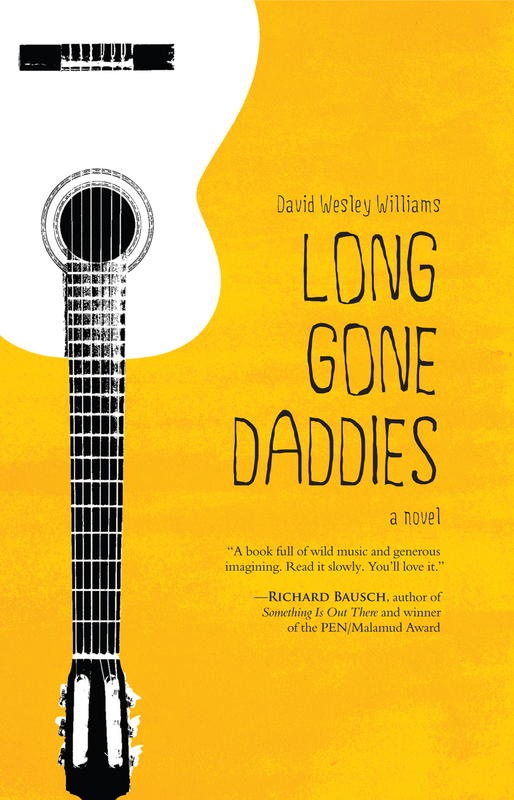 Thank you to everyone who entered our Blues Trivia Contest, inspired by David Wesley Williams’ Long Gone Daddies. Three lucky winners, from Arkansas, Kentucky, and Pennsylvania, received a free audiobook version of the book narrated by David Kudler. Check out the answers to the tough trivia questions by Williams below and stay tuned for more great promotions and contests from Blair. Long Gone Daddies is available at blairpub.com and wherever books are sold. Also available as an ebook. 1. What word is mysteriously absent from the lyrics to the song “Mystery Train”? Answer: “Mystery” Check out the full lyrics here. 2. What Memphis-born daughter of a preacher man initially turned down the chance to record the song “Son of a Preacher Man”? 3. 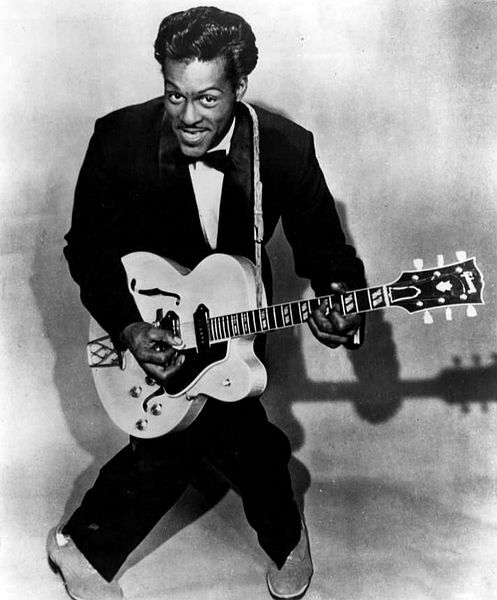 In Chuck Berry’s song “Back to Memphis,” where does his mama say he can wear his pajamas? Answer: Walking Down Beale Street. Find the full lyrics here. 4. 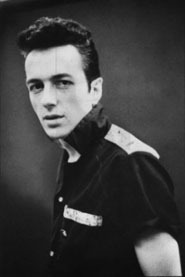 What was the nickname for Joe Strummer’s character in the film “Mystery Train”? 5. 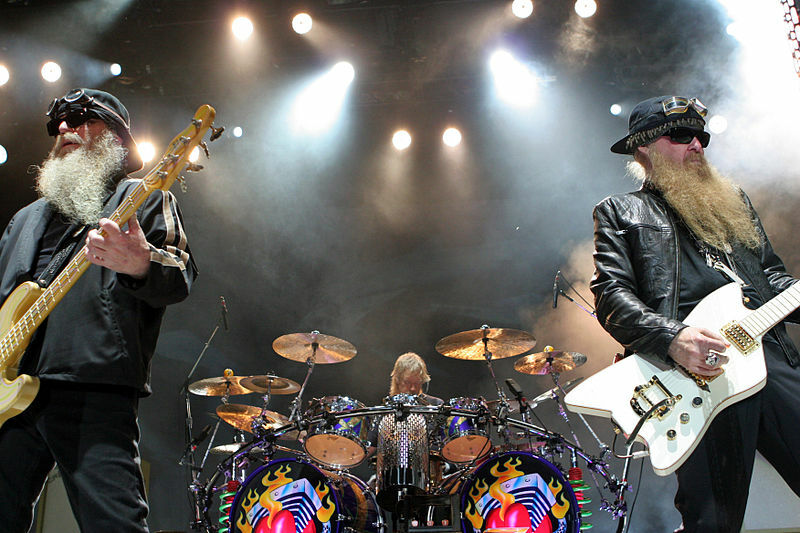 Why was the distinctly Texas band ZZ Top part of the first class of inductees to the Memphis Music Hall of Fame? Answer: They recorded many of their albums in Memphis. 6. In author Barry Hannah’s short story “High-Water Railers,” the “presence of rock and roll electrons in the air” causes what? 7. 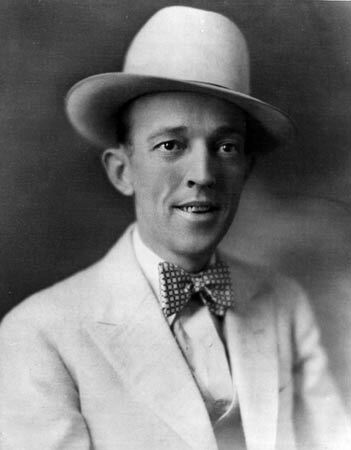 In Jimmie Rodgers’ “Blue Yodel #9,” what was a benefit of being a “Tennessee hustler”? Answer: He didn’t have to work. Find the full lyrics here. 8. 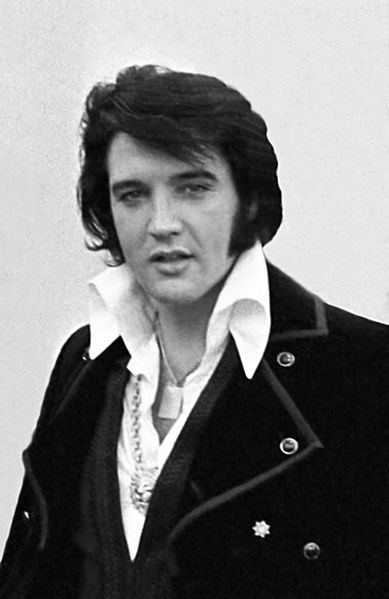 When Elvis returned to Memphis after his hitch in the army, what did he say he missed about the Bluff City? 9. What pivotal moment in Elvis’s life did author Charles Portis, of True Grit fame, chronicle during his early days as a newspaperman for the Commercial Appeal in Memphis? Answer: The illness and death of his mother. Good luck next time and happy reading! Do you love Memphis? 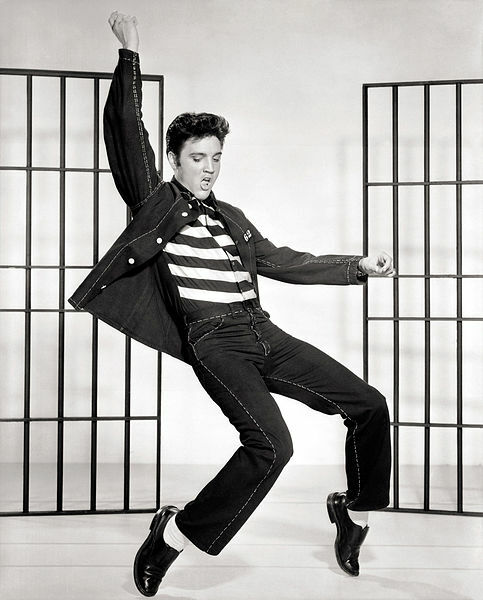 Are you crazy about rock ‘n roll? Do blues beats dictate the rhythm of your soul? Chuck Berry gets down with audiobooks. Visit the Blair website for complete instructions and guidelines for entry. The Long Gone Daddies audiobook is available for purchase through Audible.com and iTunes.com. Last month we asked our newsletter subscribers to send us an email telling us you voted in the mid-term elections to enter for a chance to win a copy of Jim Hunt: A Biography. Thanks to everyone who entered. The winner of this contest and owner of her very own copy of Jim Hunt: A Biography is Crystal of Winston-Salem, N.C. Congratulations Crystal, and thanks for voting! Don’t want to miss out on more chances like this? Just subscribe to our monthly newsletter. You’ll only receive emails from us and we’ll never sell your name or email address.